Let us take you back in time… back to the beginning of the original estate… back to where our story begins… In 1890, the original manor was built as a private residence known as the Kelly Estate. It consisted of 12 acres – home to a Main House, Stable House, Tack House and Pump House. Years later, in 1945, a newspaper publisher and a teacher by the names of Herb and Lucille Heidel purchased the residence for $20,000. That same year, on a cold, snowy New Year’s Eve, the Heidels welcomed their first guests for a quaint lakeside dining experience. From here, the charming estate expanded as Heidel House’s reputation for hospitality and fine dining grew. By the 1970s, the family-run retreat had become one of the most popular destination resorts in Wisconsin. Grey Rock Mansion became a part of this growing resort in 1975 when brothers Brent and Brian purchased the property. This mansion actually has a story of its own. Over a hundred years prior to this purchase, a Civil War hero by the name of Brigadier General Mason Brayman built the original Grey Rock. However, in 1899, the original building was destroyed by a fire. 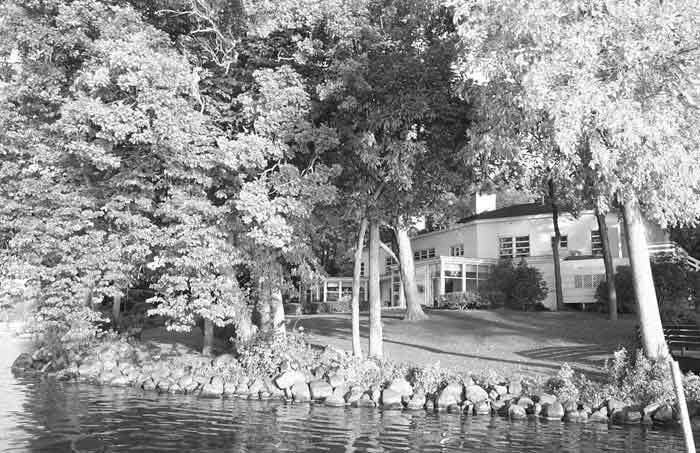 Edward Morris and wife, Helen Swift, purchased the property to build a lakeside summer home. Years later, in 1949, Edward Morris Jr. built the mansion that stands there now. Guests should feel history envelope them as they enter Grey Rock today – much of Grey Rock remains as it was in 1949. Guests enter on the “bedroom” floor and descend the wide, curving staircase to the “living” area, now the restaurant’s dining rooms. As when Mrs. Morris designed her home, those who sit with their backs to the lake can still enjoy the wonderful view in the mirror on the north wall. Mr. Morris’ built-in bookcases are still in place, as is the fireplace in its raised hearth. Moving forward, Heidel House Resort continued to grow. A conference center and Lac Verde Lodge were built. With these additions, Heidel House now had more luxurious lakeside rooms, indoor and outdoor swimming pools, a sauna, fitness center and game room. The early 1990s saw further improvement with the re-construction of the Main Lodge, housing a café-style restaurant, casual pub and lavish lobby. A 60-foot catamaran, the “Escapade” was purchased in 1995 to continue the traditions “Yachts of Fun,” an elegant twin-hulled cruiser, had offered guests in the early 70s. 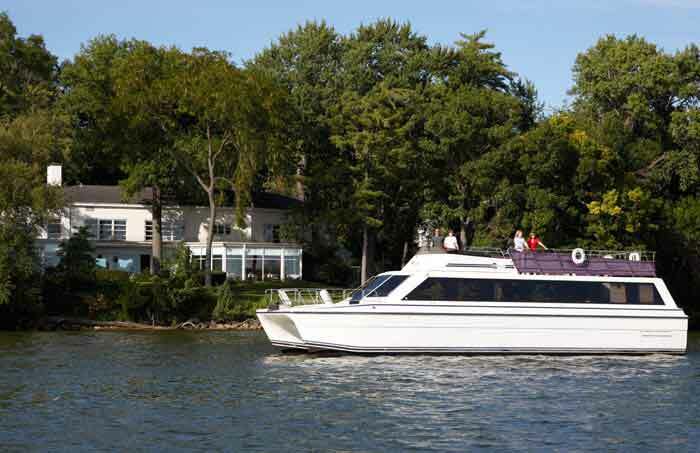 The Escapade yacht continues to offer public and private cruises on Green Lake during the warmer seasons. We close on our travel back in time with the resort’s latest addition, Evensong Spa, which broke ground in 2006. Evensong offers a whole new level of relaxation and hospitality for guests looking for a tranquil retreat. 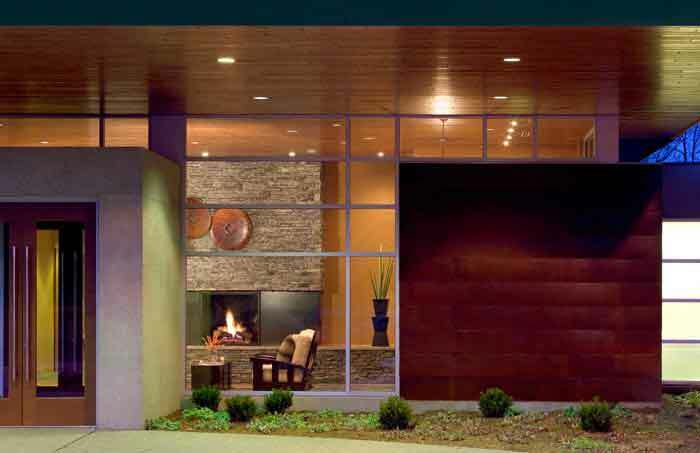 Located across the street from Heidel House, the spa is accessible by way of a short drive or a leisurely stroll. Come back to the present, where Heidel House Resort & Spa welcomes visitors with the same warm hospitality as the Heidels welcomed their first guests. Today, the resort encompasses 20 wooded acres on the shores of Wisconsin’s deepest inland lake. 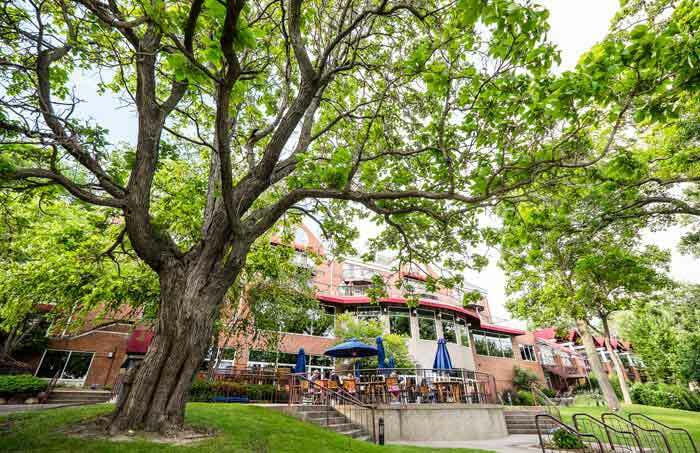 With four seasons of various lodging, dining, meeting, recreation and entertainment opportunities, Heidel House Resort remains an unparalleled experience throughout Wisconsin and the Midwest United States.